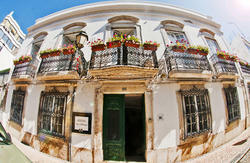 Baixa-Portugal Terrace Hostel is located in the lively downtown center of Faro. We have 7 rooms with a total of 32 beds all of them equiped with ceiling fans, private lockers and reading lights. 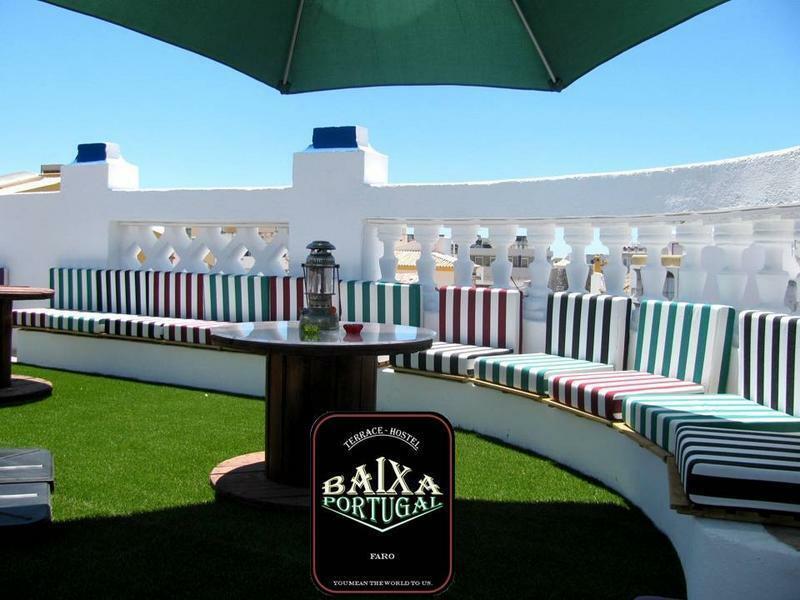 We have a spectacular rooftop terrace with overview to downtown Faro and a bar to cheer up our sunsets and hot nights. 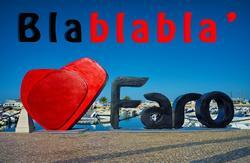 We are bikers and surfer´s friendly so we also do have an indoor parking room for bikes and surfboards. From the train station: forget about taxis. you are 10 minutes away by foot. follow the signs to 'teatro lethes'. we are next to it. From the bus station: don´t you dare to take a taxi. you are 8 minutes away by foot. follow the signs to 'teatro lethes'. we are next to it. From the airport: take the airport bus to the central bus station and follow the steps above.